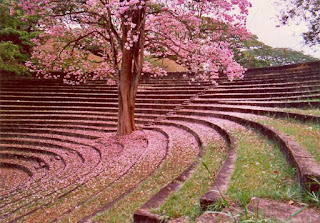 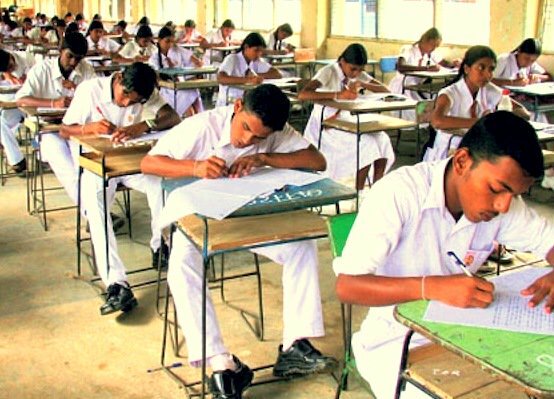 Majority of Sri Lankan universities re-commenced academic activities on October 15 and several universities will be re commenced this week or early next week Higher Education Ministry sources said. 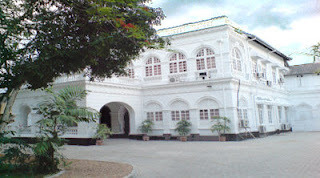 Management and Science faculty of Jaffna University will be re-opened on October 17 and 22. 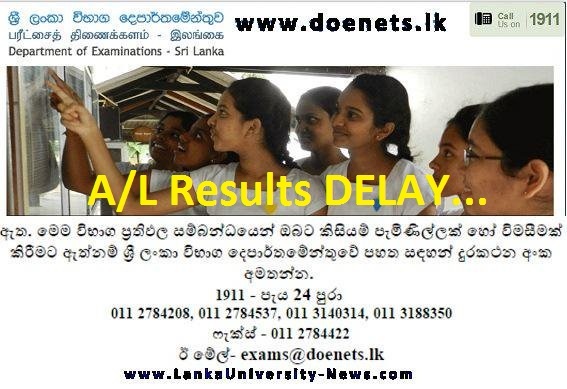 Sri Lankan government decided to re-open all the state universities tomorrow (September 06). However the Federation of University Teachers’ Association’s (FUTA) problem is not yet resolved and they are continued the strike. 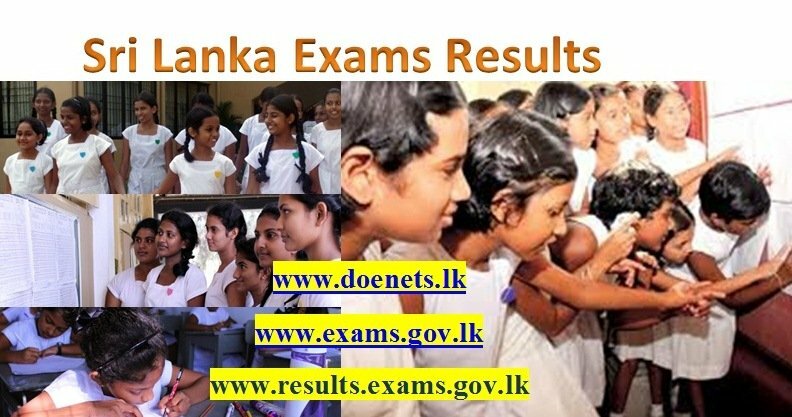 Higher Education Minister S B Dissanayake has taken the decision of re-open the universities tomorrow. 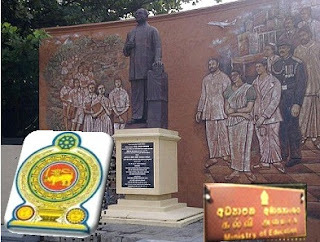 Sri Lankan Higher Education Ministry closed down all state universities and several higher educational institutes on August 21. 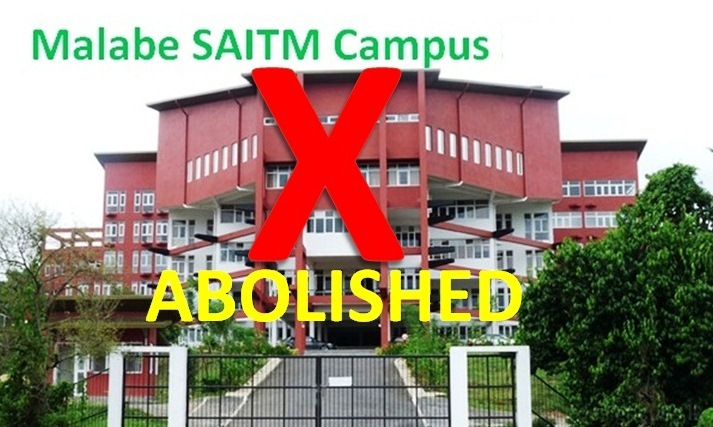 The decision to close all the universities was taken after two-month long strike launched by university Academics came to a critical stage. 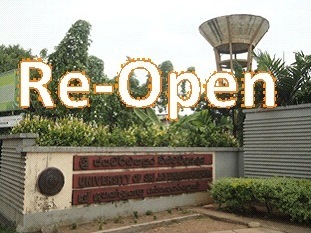 University teachers started strike on July 04 and due to FUTA strike all the activities of university were paralyzed and about 70,000 undergraduate students suspended the academic activities and affected the examination of universities. 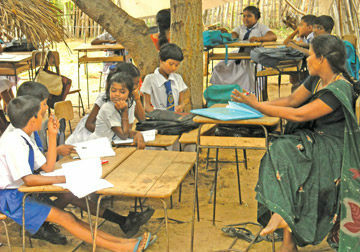 Fifteen universities and six higher education institutes were closed indefinitely except Medical Faculties. 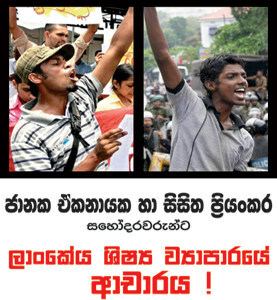 Series of protests and boycotts were seen island wide both university teachers and university students urging Re-open the universities soon. 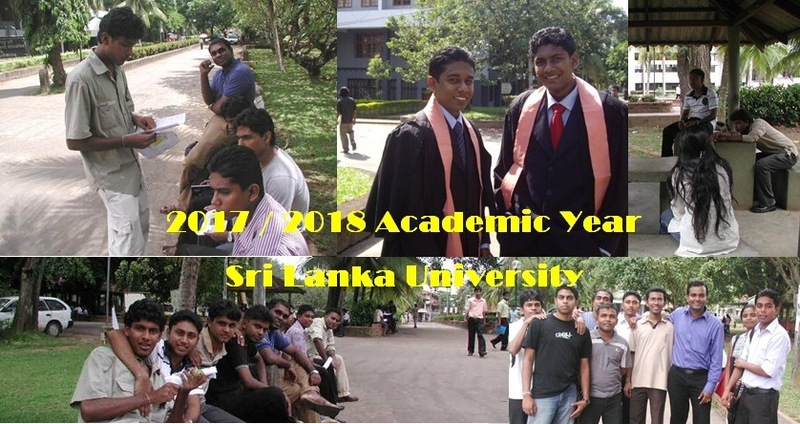 Earlier JVP and IUSF demanded the government to reopen the universities and should take steps to solve the issues faced by the university lecturers. 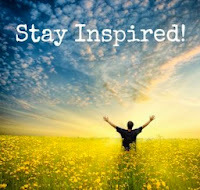 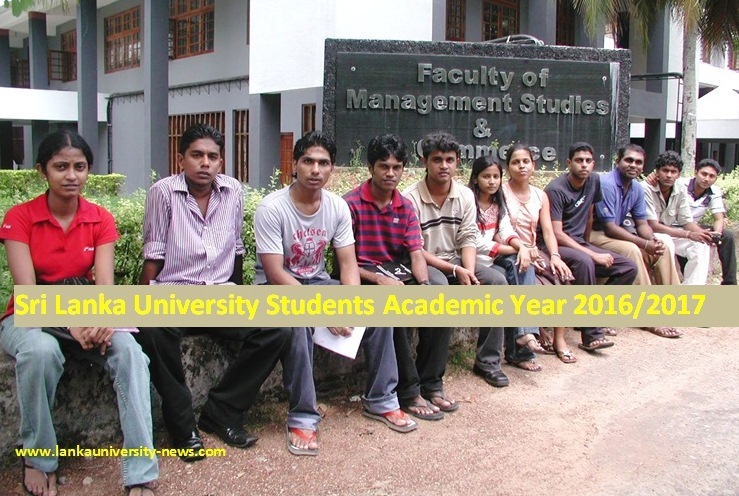 “University students have lot of assignments, projects and researches and also lot of self-study, so it is important for universities to be open for students at all times. 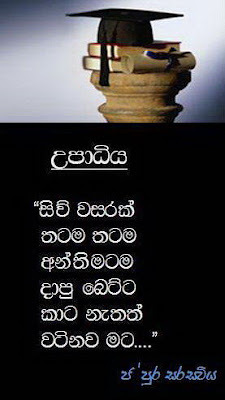 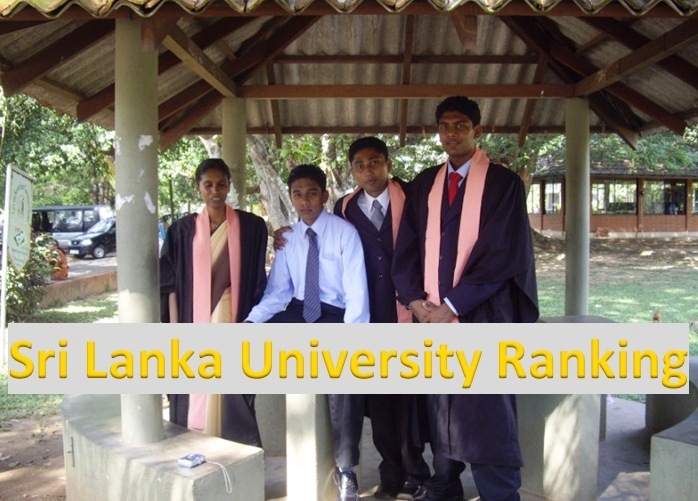 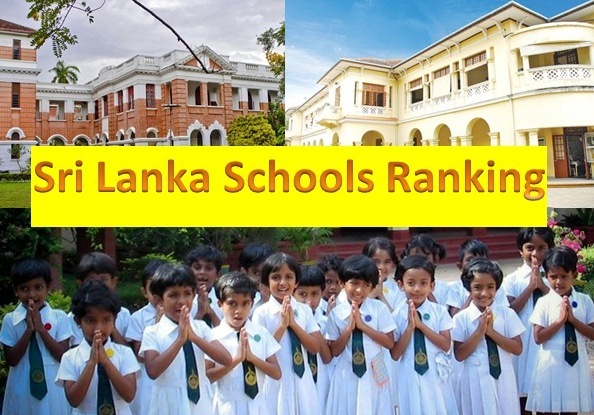 Then they can use libraries and labs” Inter University Students’ Federation (IUSF) Convener Sanjeewa Bandara said.